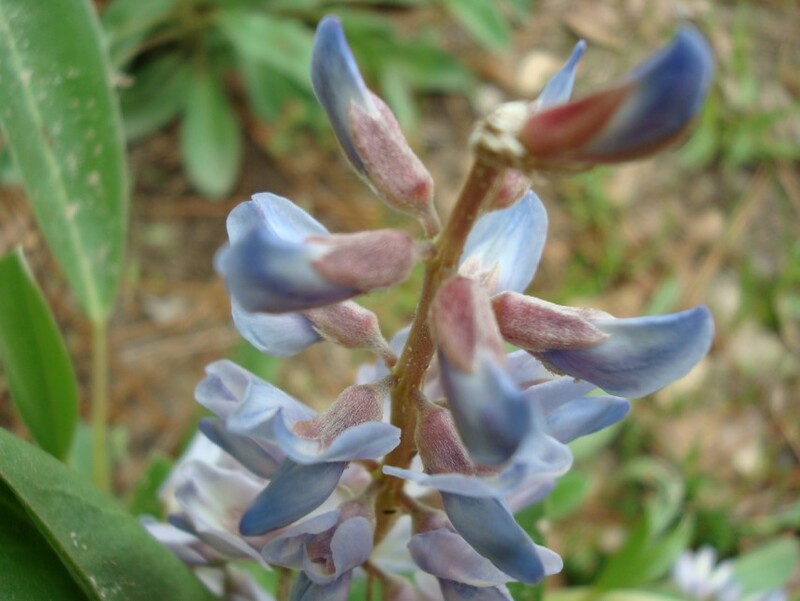 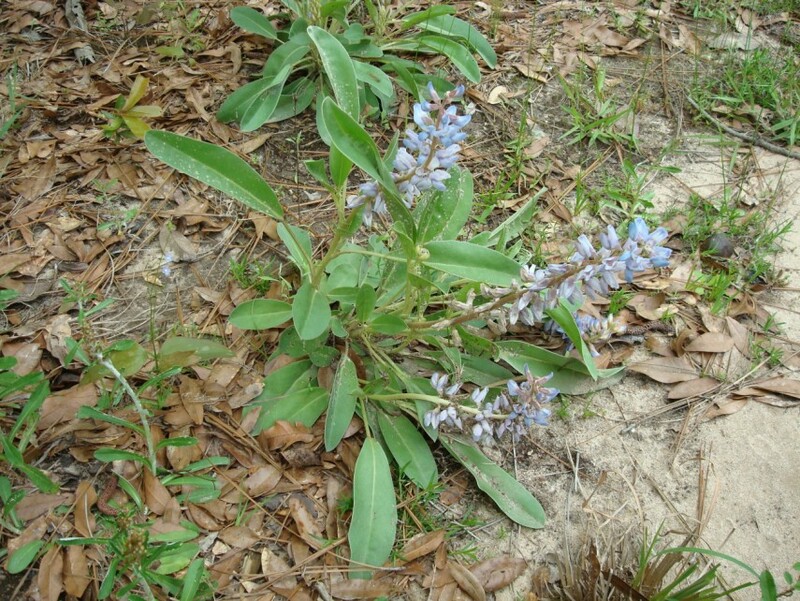 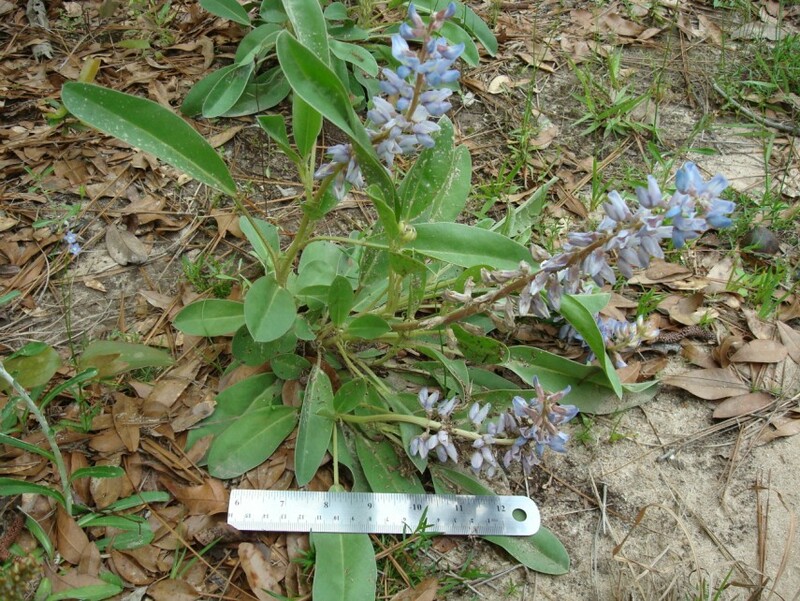 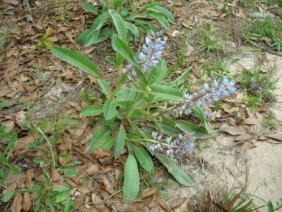 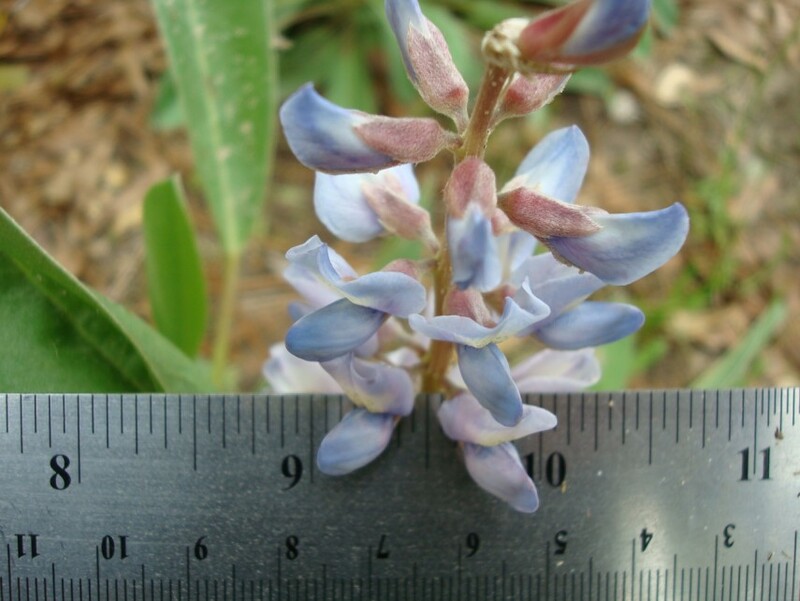 Sky Blue Lupine, or Oak Ridge Lupine, fairly common in the Mobile area. 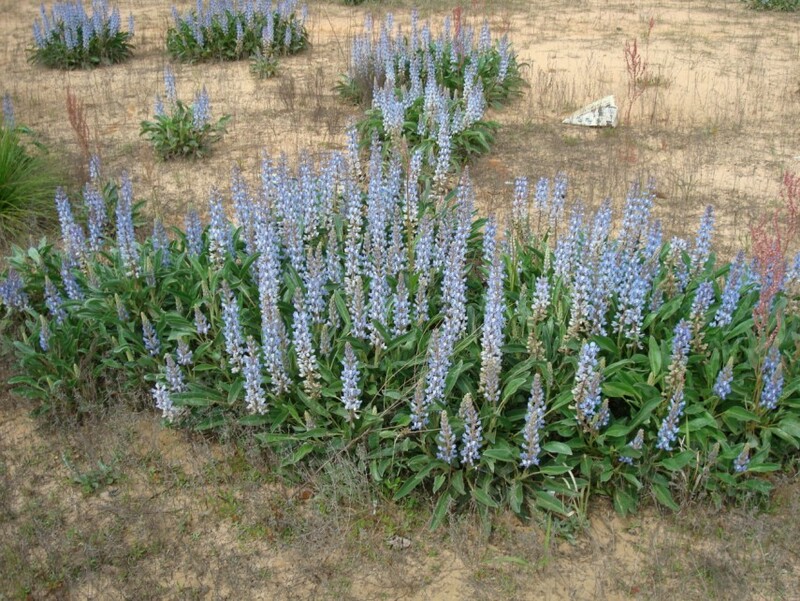 It is usually found in very sandy and very well drained sites. Lupine is a member of the Pea family. 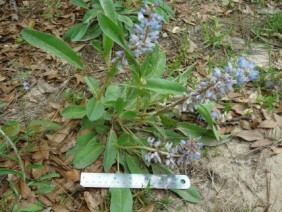 These plants were photographed along Cottage Hill Road in West Mobile, in early April.